Alan Mok Engineering is providing civil engineering services to drill a new well and rehab the existing well as a backup source of irrigation water for San Joaquin Delta College. 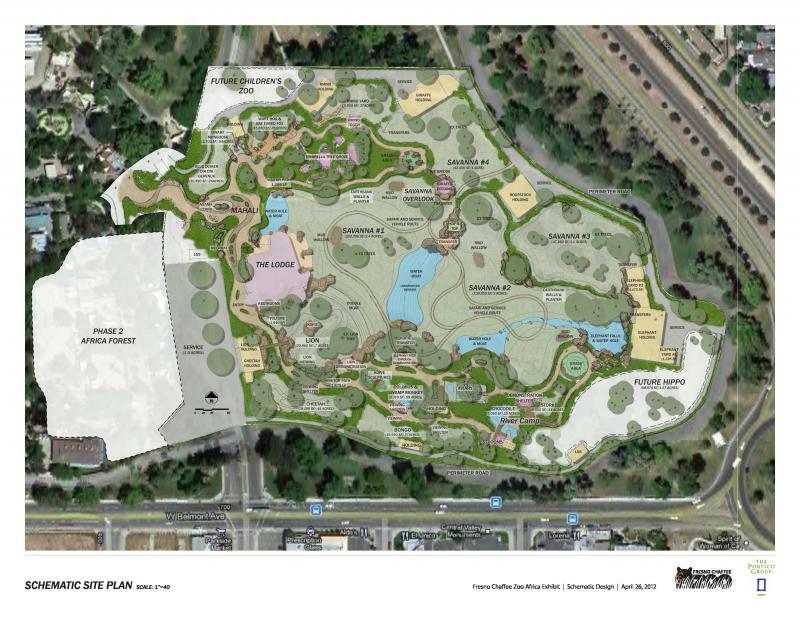 Alan Mok Engineering provided the master plan, land surveying and infrastructure design (off-site site storm line expansion, off-site basin, on-site sewer, storm drain, irrigation and electrical design) for the expansion of the Chaffee Zoo. Alan Mok Engineering is providing civil engineering services for the aerial photogrammetry survey & topographic survey for the State University.